This how I built all my DIY Sliding Barn Door for my master bathroom renovation. 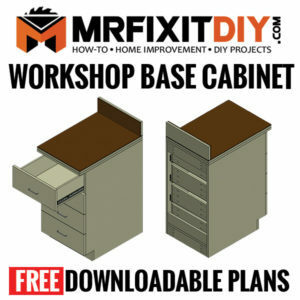 This can easily be customized to fit any doorway size and stylized to fit your space. 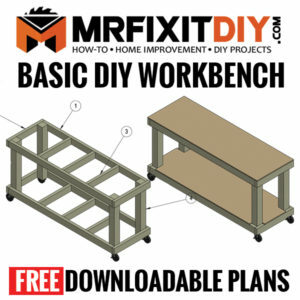 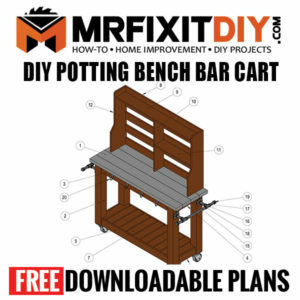 This FREE PDF download includes 8 pages of Cut Diagrams, Materials List, and 3D diagrams to walk you through this build. 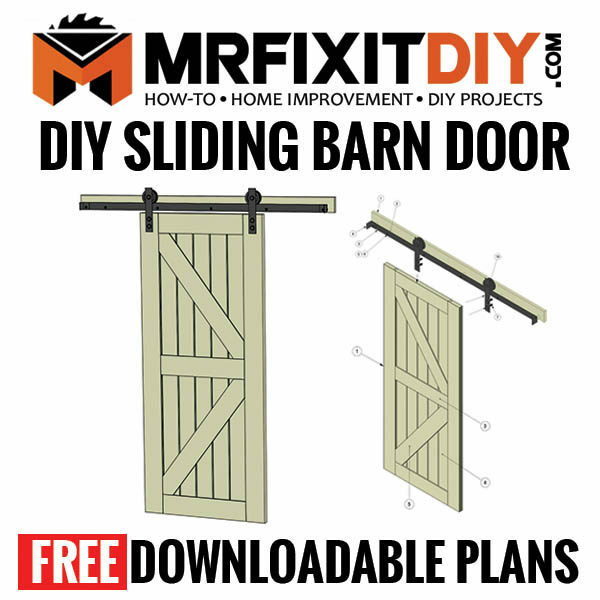 You can follow along with the build of this DIY Sliding Barn Door here.